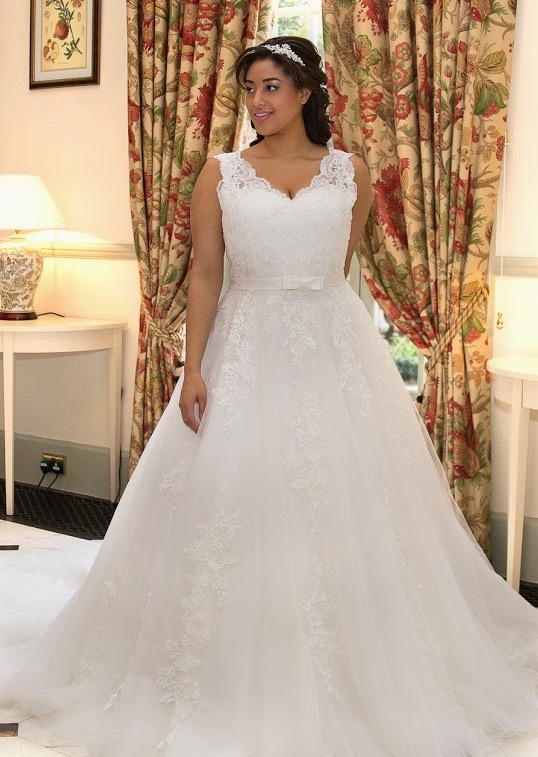 This beautiful plus size collection of stunning bridal gowns for the curvy confident bride, featuring shapely A-lines, romantic ball gowns with provocative fit and flare fish tales which are designed especially to flatter and shape the fuller figure. 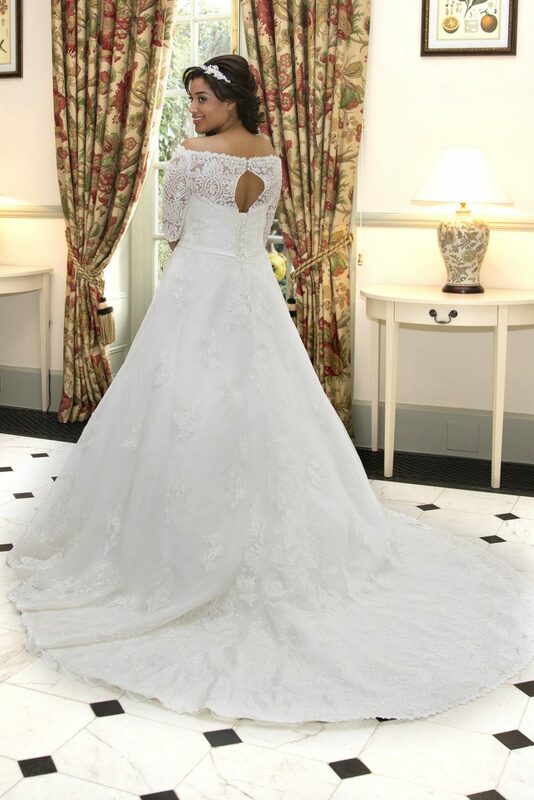 This range of bridal gowns features rich satins, soft laces, delicate chiffons, organza and tulles. 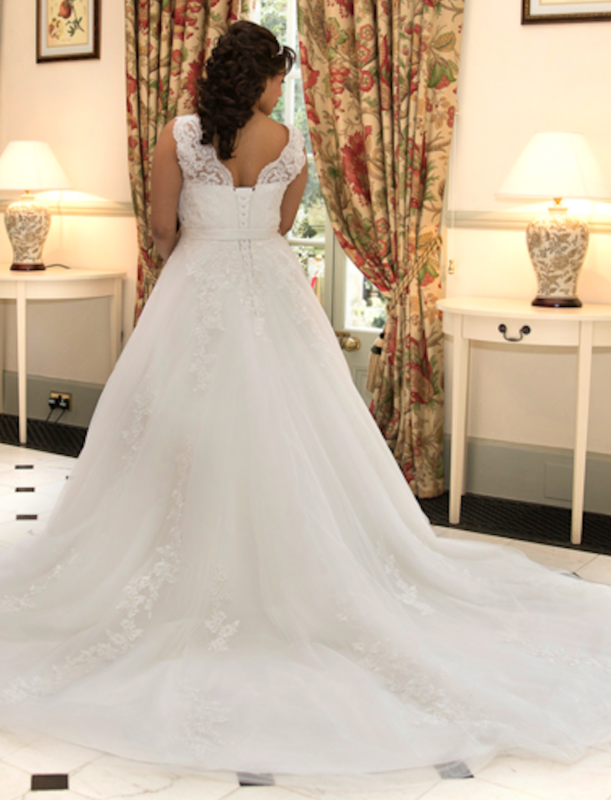 Each gown can be customised to the brides preferences with help from our experienced style advisors. 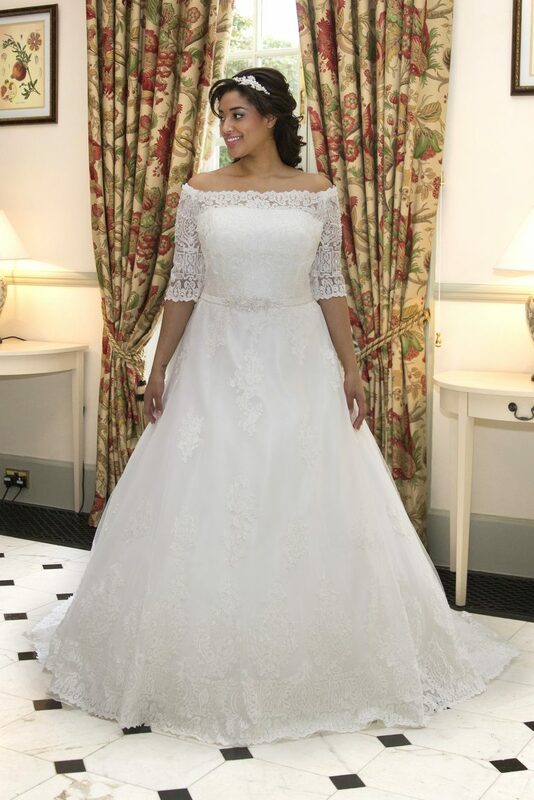 Lots of stunning colours are also available with delicate use of embroidery, beading and embellishments …. 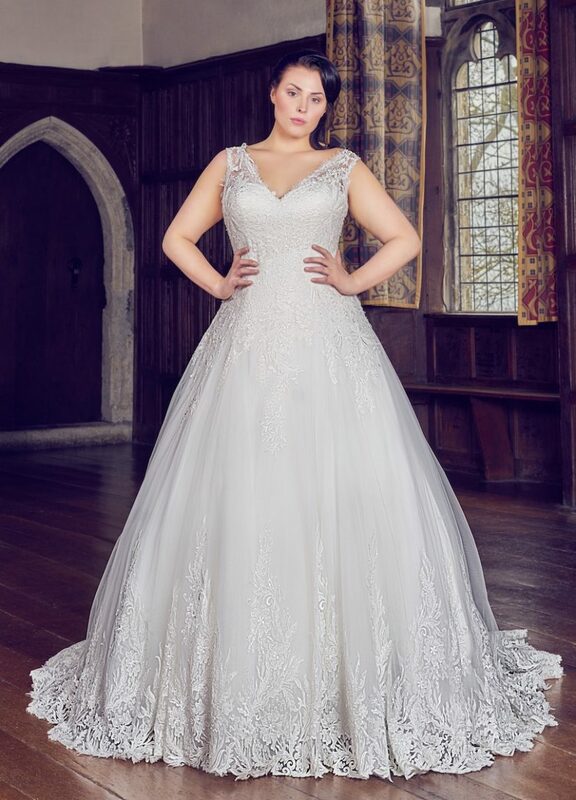 all of which combine to create sultry, effortless exquisite gowns.